The perfect pair of versatile brogues you need whether that be for work wear, every day or even a special occasion. These black brogues from Beckett showcase a round toe, lace up fastening and a comfortable heel height for support. Finished with a winged punch hole design they correlate perfectly with any formal outfit you wear. I purchased a pair of size 10 men’s brogue shoes and can onastly say they are very smart looking and are excellent value for money. I would say one thing, the material used gave off a strange odour when the packaging was first opened. I purchased these shoes for work to do part-time waitering & bartending gigs. The price is great. The left foot of the shoe came slightly damaged with a part sticking out compared to the right foot. These shoes are extremely uncomfortable if you plan to wear them for long hours. 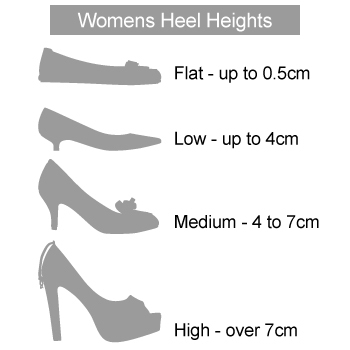 I would suggest that you look into purchasing a good pair of insoles as it has no cushioning at all. 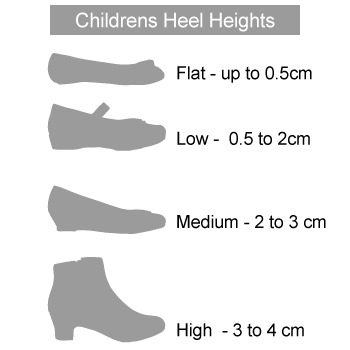 I've bought shoes on Shoe Zone website before, but I only saw a small number of styles to select from. I ended up buying these Beckett Mens Lace Up Black Brogue Shoes as they were similar to what I had before. However, now they've arrived and fit ok, they're really too pointy for me. What I really wanted was George Oliver Mens Lace Up Black Brogue Shoes as those are the ones I had before. I've had a look at the web page again, and now realise there was a "Show more" tiny link on the page. So that's annoying. I could have chosen the George Oliver shoes after all.